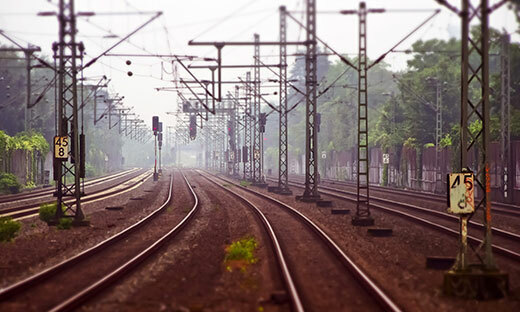 Arkitechno is committed to ensuring that each and every city in India has railway connectivity. 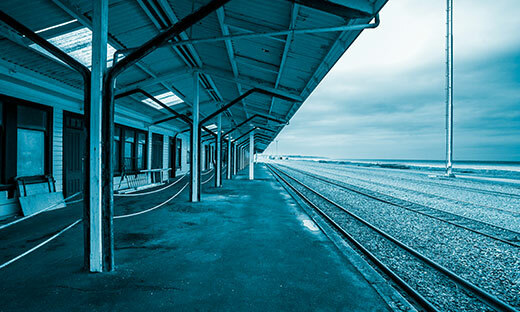 ARKITECHNO is a leading consultant in the delivery of rail infrastructure design, offering complete design services across all phases of the rail project delivery chain. 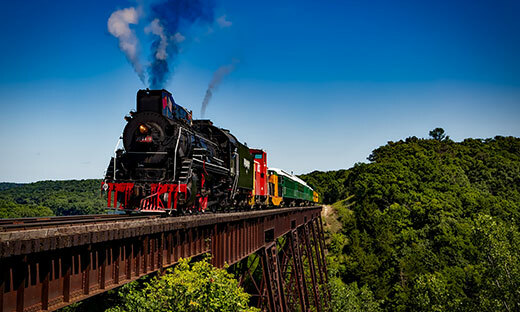 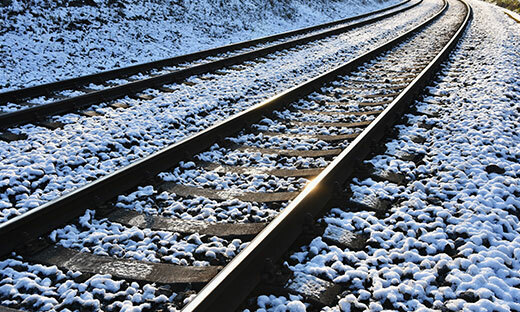 With more than half a decade of experience in the rail infrastructure field, our expertise includes all forms of railways. 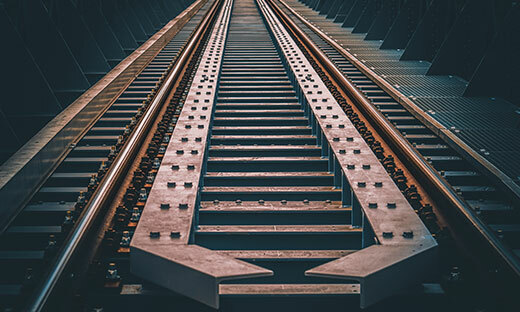 We provide market-leading expertise across the full range of specialist design disciplines and offer our clients comprehensive services ranging from the initial operation and planning phase through to full engineering design and documentation, and construction phase services. 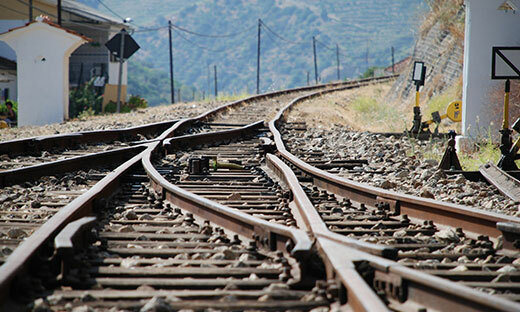 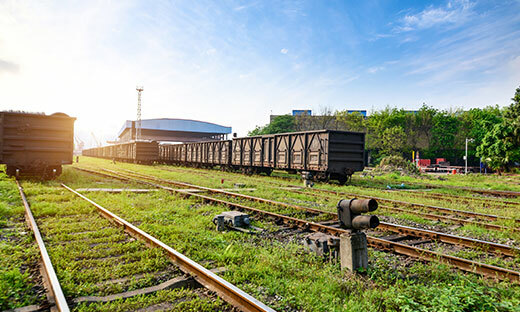 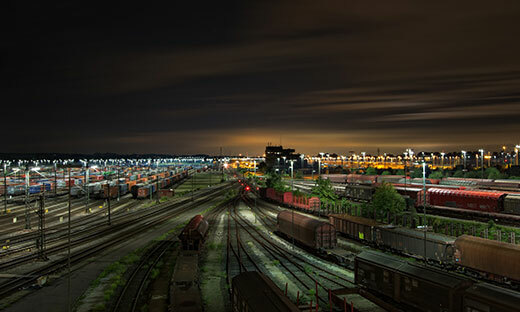 With complete knowledge and understanding of the rail sector and prevailing industry standards, systems and practices, we provide professional advice to our clients from project inception and feasibility, through to final testing, commissioning, and into the servicing of an operational asset. 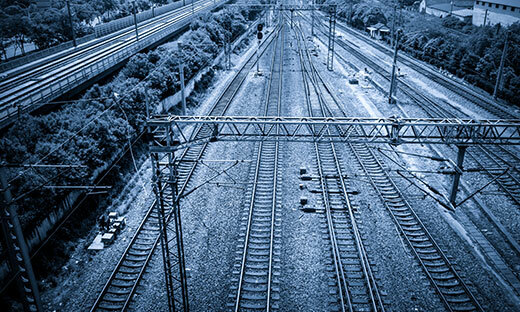 We provide total multi-disciplinary design and documentation in the project delivery phase for complete rail infrastructure projects. 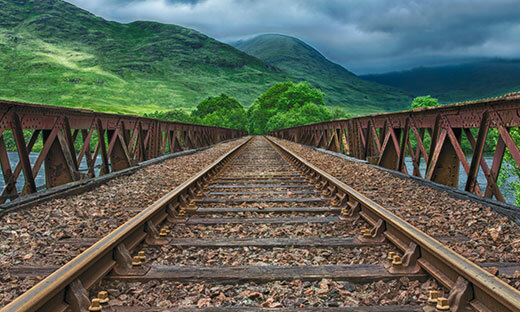 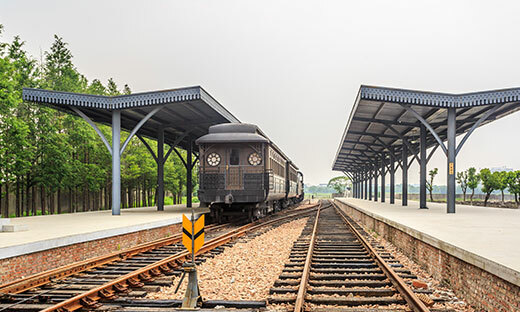 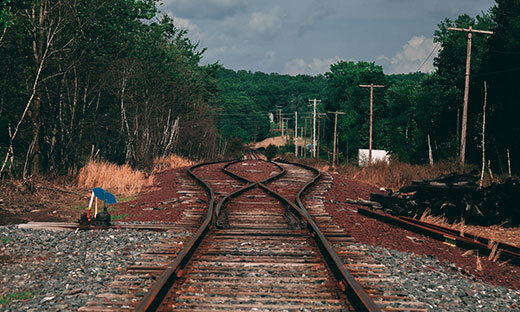 Our design capabilities include railway civil engineering design including civil, structures, geotechnical and alignment design.